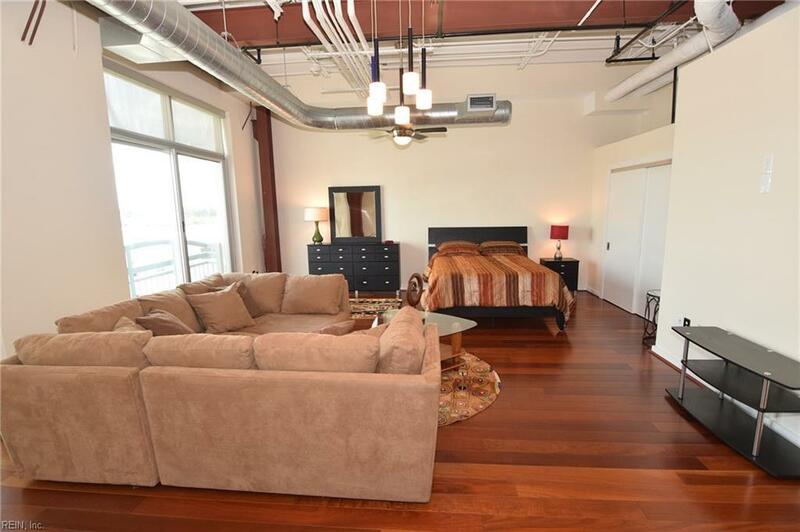 This beautiful industrial loft is just what you've been looking for. 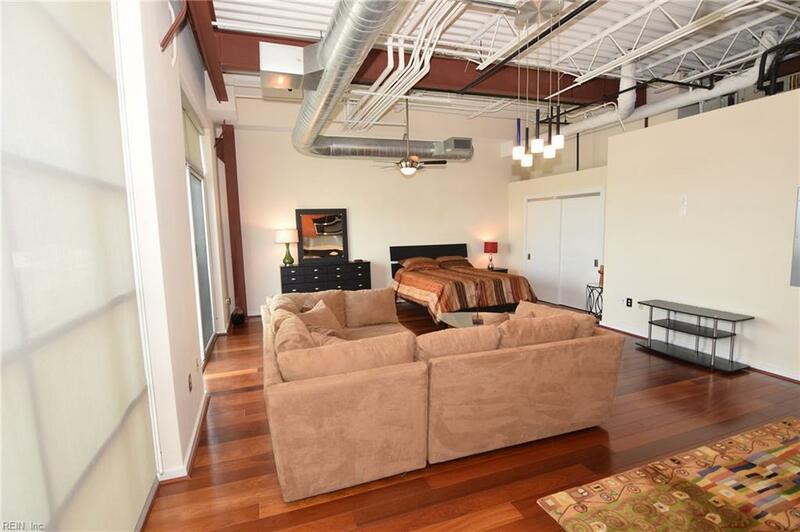 Simple life within walking distance to some of the best restaurants, stores and entertainment. 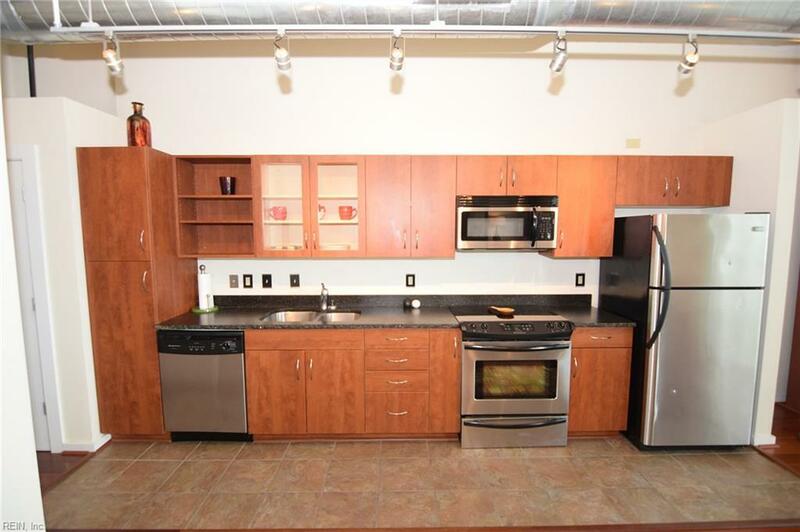 The kitchen features glass and open cabinets along with the traditional doors, stainless appliances and custom granite. Wide plank hardwood flooring sets off the room with the feeling of luxury. 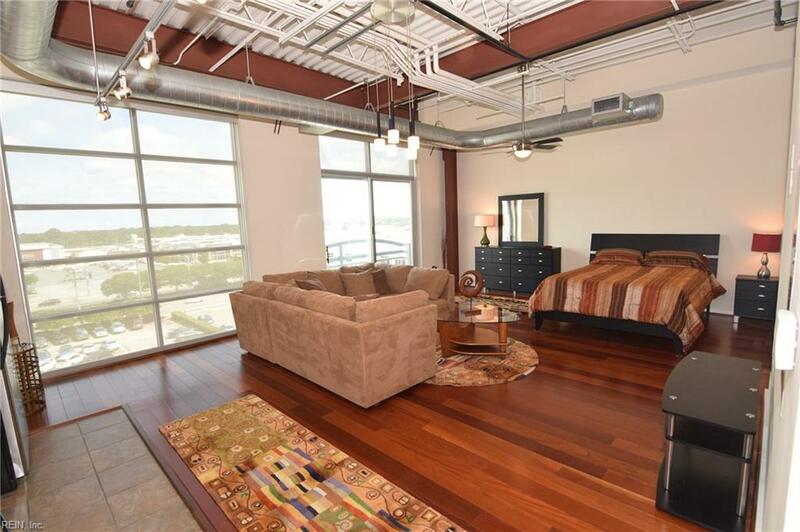 But the best feature are the floor to ceiling windows overlooking the Town Center district. All furnishings can convey with full price offer.